For those in great distress under conditions which for a time produce great unhappiness. The shock of serious news, the loss of someone dear, the fright following an accident and such like. For those who for a time refuse to be consoled, this remedy brings comfort. 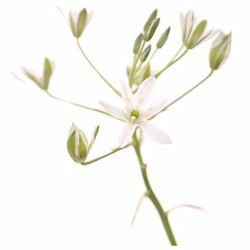 Ingredients: ACTIVE: 5x dilution of ornithogalum umbellatum HPUS. INACTIVE: 27% alcohol.